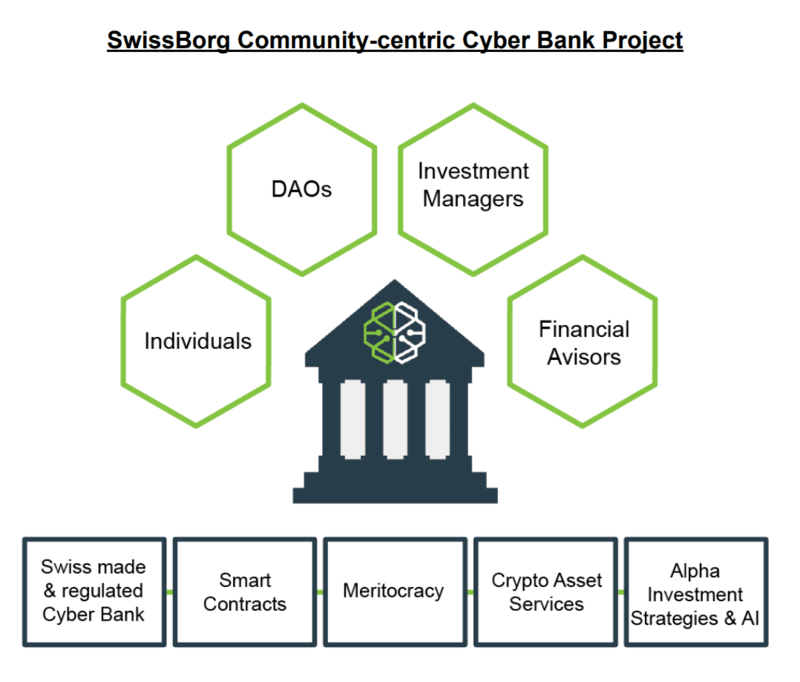 SwissBorg is a decentralized banking backbone built around community-centric values. Individuals and organisations benefit from democratic, transparent investment services to manage their crypto-wealth. Investment managers and financial advisors benefit from crypto asset classes and the best-of-breed technologies to better serve their clients. 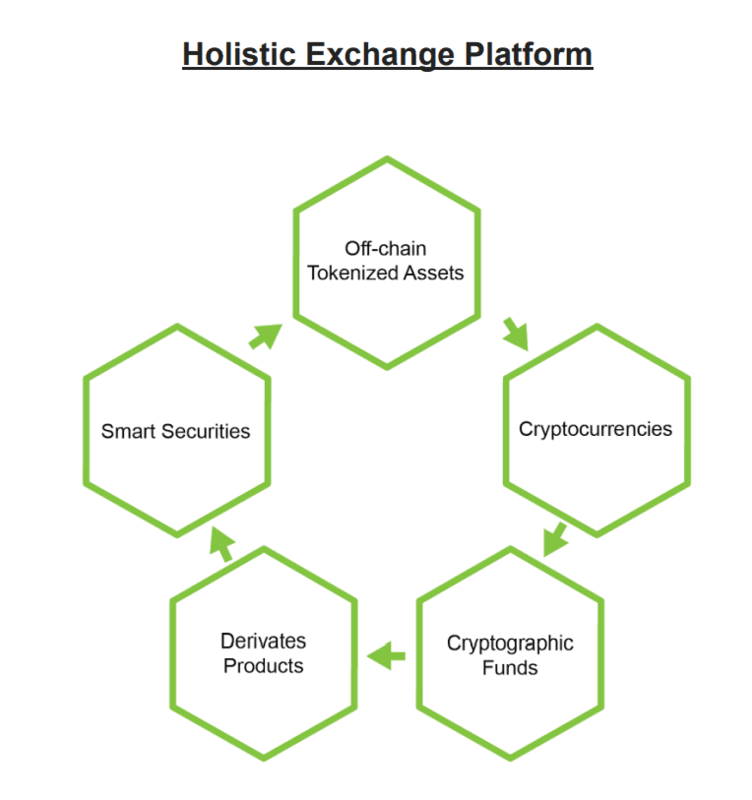 SwissBorg combines their MAST philosophy (Meritocracy, Accessibility, Swiss-made and Trust) and CADO business practices (Customization, Automation, Decentralisation and Optimisation) to deliver outstanding wealth management services. Through robotics, automation, self-learning algorithms and decentralization, digitalisation is disrupting financial services’ business model by significantly reducing costs and immensely driving market-share gains through digital acquisition of clients. Today, investors want more personal, real-time experience delivered at a fair price. Financial services companies must design a financial backbone for Generation X and Millennials who will control over half of all investable assets (US$30 trillion) by 2020. Most importantly, 70% of this demographic do not have access to wealth management solutions. Customers are challenging wealth management fees paid for performance and services they receive. A more client-centric community-based approach is needed. Traditionally, private bankers simply gather information from clients while adding very little customization. It is time for wealth management to reassess the level of expertise and creativity they bring to their clients. 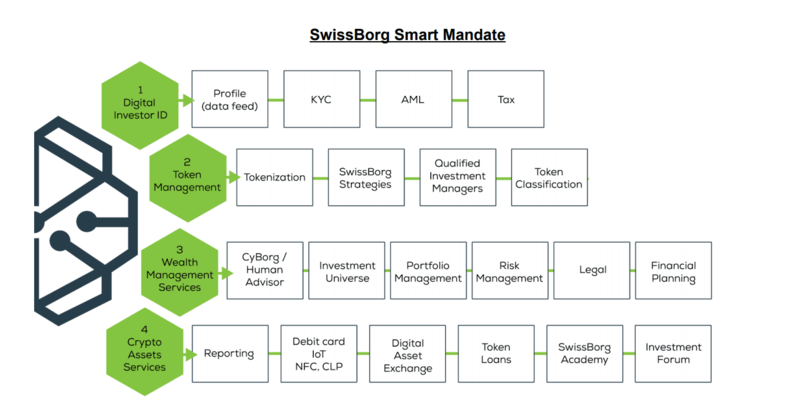 By supporting Investment Managers, SwissBorg provides a leaner approach, creating a lower fee and margin environment. Each CHSB token gives each token holder the right to receive 25% of SwissBorg revenues. Based on an audited quarterly report, all CHSB Token holders will receive a payment in ETH according to smart contract pre-programmed rules. 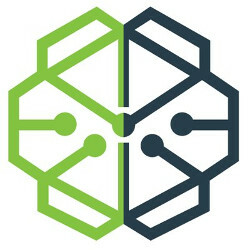 As soon as C-Share technology (or equivalent) will be ready to operate, each CHSB Token holder would be entitled to receive SwissBorg C-Share in exchange for CHSB Token.